The Qualified Education Expense Credit program, HB 325 (Tax Credit Scholarship) was passed into law in 2008. 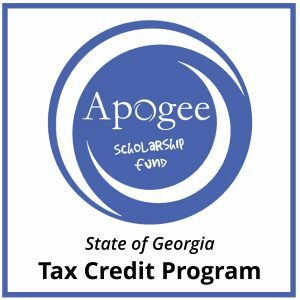 Although there have been a few changes, the bills are centered around providing tax credits to Georgia tax-payers who wish to support families seeking educational alternatives to Public School. 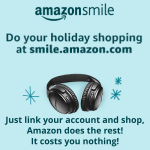 You can make a donation to a State registered SSO, and receive a dollar-for-dollar Georgia tax credit, AS WELL AS a Federal charitable contribution deduction. You do not have to have a child enrolled in school to do this, so share with family & friends! You may be eligible for the scholarship funds depending on eligibility criteria. 2015 to 2018, approved amounts were lower than pledged amounts because of the maximum cap.